Featuring a roster of artists known for their emphatic and brilliant use of the drawn line, we are excited to announce the sixth iteration of Line Weight! 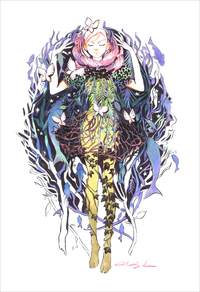 Join us April 28, 2018 from 7:00 - 10:00PM as we unveil new and original drawings from new and old Gallery Nucleus favorites for our annual back-to-basics drawing exhibition! 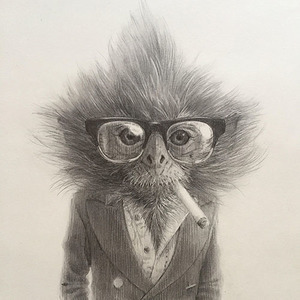 New and original drawings on display and for sale from a roster of artists known for their incredible linework! 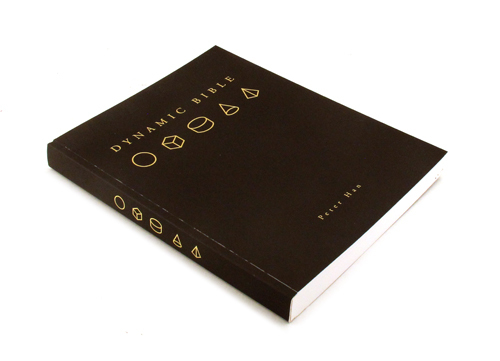 Peter Han in attendance & signing copies of the Dynamic Bible restock! 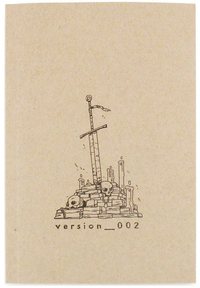 Re-release of Jake Wyatt's sketchbook version_002 on opening night! 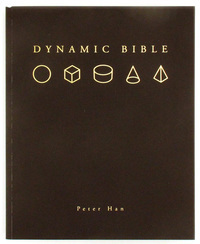 Re-stock of Peter Han's best selling Dynamic Bible!